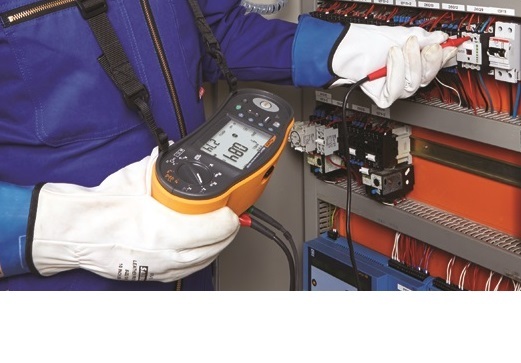 These meters are widely used in the HVAC industry to measure temperature and air flow as well as air quality. 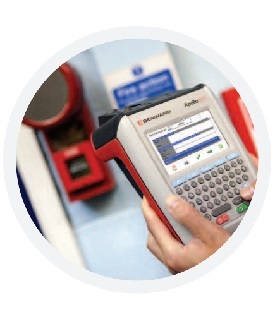 Other environmental parameters such as light levels, sound levels and dampness can also be measured. Monitoring of these parameters in the workplace both increases safety and prevents loss of productivity due to "sick building" syndrome.